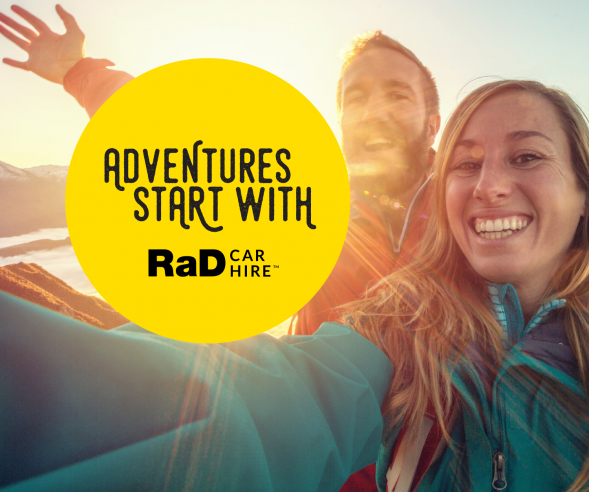 Here’s a little bit about us...Tauranga Car Rentals is part of the nationwide company RaD Car Hire. This award winning branch is locally owned and operated by Darrell and Jolene Mackie, with the help of great staff with years of experience. Operating for well over 20 years, our complete staff experience ensures that your car hire will run smoothly from start to finish. It all starts with the grooming of the vehicle, the 34 point maintenance check, regular servicing and of course exceptional customer service. 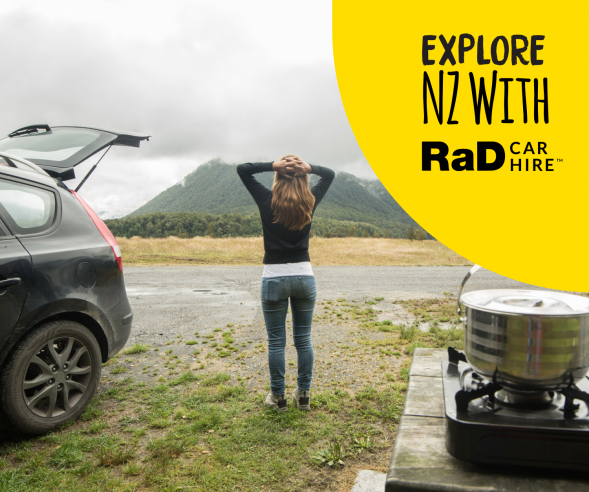 Living in Tauranga we all don’t just know about rental cars- we know what’s happening, what to do and where to go during your stay. Anything we can do for you we will, we are always striving to go the extra mile for our customers – this is probably why we have plenty of international customers that come back to us at least once a year. 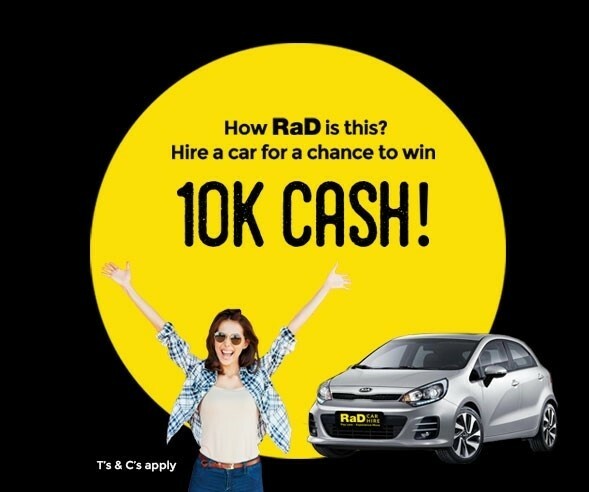 Now that must be saying something about the great vehicles and service you receive here when you hire a car from RaD Car Hire Tauranga. 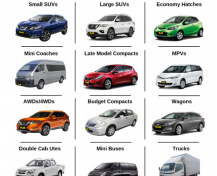 Along with our international customers we also provide car hires to nationwide companies and businesses. We also supply vans to many local schools and sports groups. We are proud supporters of the Coastguard here in Tauranga along with many others. 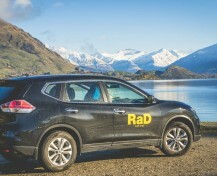 We are also a Gold Member of the New Zealand Tourism Guide. 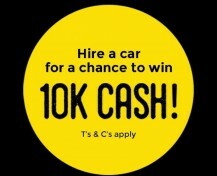 We are proud to offer a reliable and affordable range of rental vehicles, for personalised service and dependable motoring from a nationwide franchise contact the friendly team at RaD Car Hire Tauranga – Winners of the ‘Franchise Operators of the Year Award’, ‘Best Presented Vehicles Award’, 'Excellence in Sales' and Excellence in Customer Service' just to mention a few. Must mean we are pretty special and love what we do! So come down and see us and we will be sure to assist you and make your hire and holiday the best we possibly can. "Payless - experience more!" 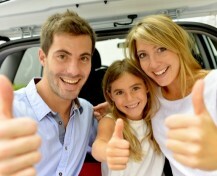 For great rental car specials in Tauranga, call us today – We will make your day and your stay.